Spring is almost done, and we wanted to give you a healthy easy meal thats perfect for a hot summer night. 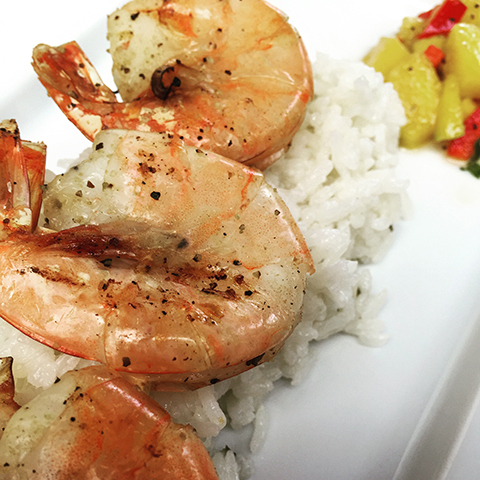 With our margarita shrimp with coconut rice and mango salsa we combined fresh fruit, seafood, and little tequila for a taste of the islands. 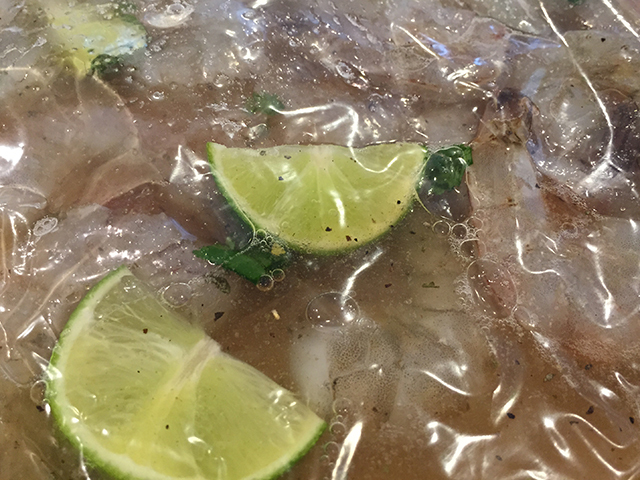 Start by combining all the margarita shrimp ingredients including shrimp into a large ziplock back and mix well, place in refrigerator for 1 hour. Next bring water and coconut milk to a boil and add lime, salt, cumin, cilantro and rice. Stir together and reduce heat to a simmer, then cover and continue to simmer for 20 min. 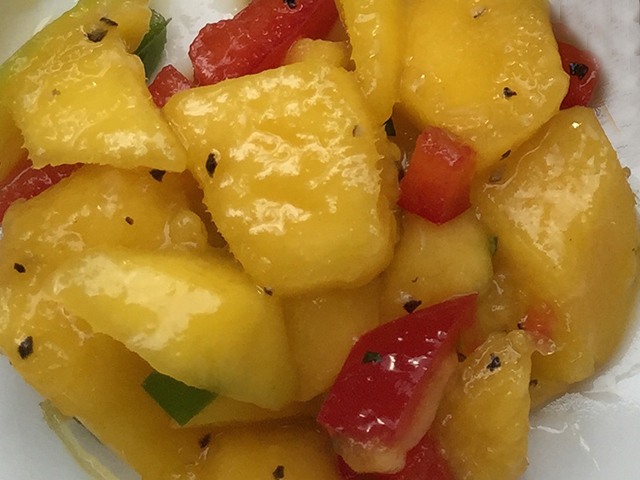 While the rice is cooking dice your mango, jalapeño and bell pepper and combine together with honey, salt and pepper to taste and set aside. 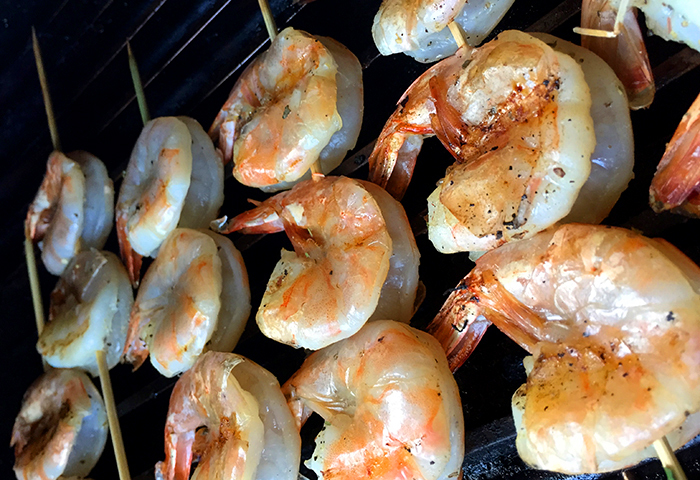 Then turn your grill to 500f and skewer the shrimp place them on your GMG and sear for 3-5 min on each side or until the shells turn pink and the meat begins to firm (Shrimp overcooks really easy so keep an eye on them). Lastly grab a drink, lay by the pool and enjoy!